Q E, I want to know if red wine is good for the heart or not, once and for all please? The good ol’ red wine and heart Question! aaah yes, I do get asked this frequently and actually it’s my area of “expertise” as I worked in the cardiovascular arena for 5 years. Yes, red wine (or white) is good for the heart, IF you drink it moderately and you are generally “healthy”! That means if you are unhealthy or “at Risk” don’t be fooled into thinking that wine is your savior, it will do you more harm than good if you go over moderate! Right, now that’s out of the way, I’ll explain why? 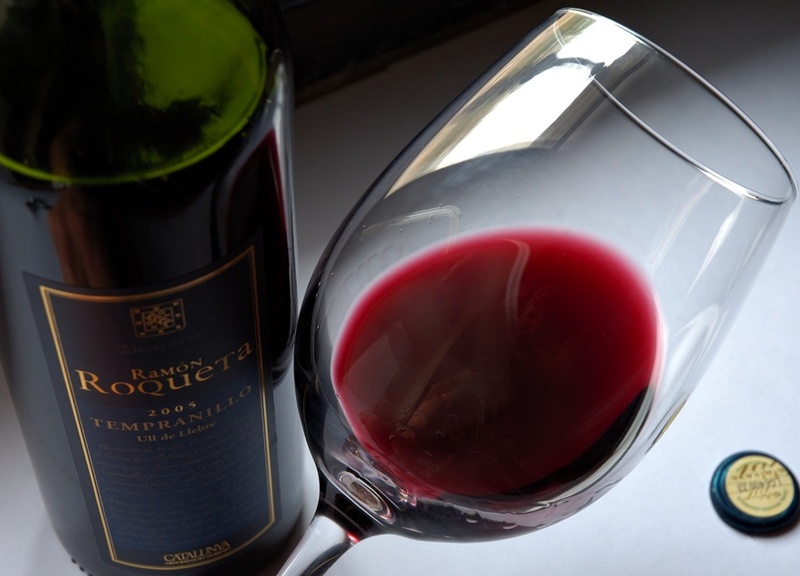 1- The reason red wine is quoted more than white is because the types of grapes that red wine is made from contain a higher concentration of Flavonoids. Flavonoids are polyphenolic antioxidants found in many plants and vegetables but are especially abundant in red grapes. 2- Now here is the Science bit; Low Density Lipoprotein (LDL) the “bad” cholesterol/fat that you hear about on TV is the stuff that undergoes oxidation and initiates the process of atherogenesis (fat deposits in your arteries/heart), which can lead to heart disease. 3- Put 1 and 2 together and you can see why red wine is good as the higher concentration of flavonoids following wine consumption act as an ANTI-oxidant, hindering that process. 4-Wine also contains alcohol, and prospective epidemiological studies have suggested that alcohol, in all of its forms, increases plasma High Density Lipoprotein and it’s major apolipoprotein, Apo A1. HDL is the good protein, which protects against heart disease and a increase in HDL concentration is inversely related to a 50% reduction in atherosclerosis. 5-Studies DO NOT show these benefits to be highly-significant especially as the fitness, diet and honesty of cohorts varies so much in studies. But studies DO show absolutely that alcohol, especially in excess, does have detrimental effects, in most groups and outweigh its benefits. Other interventions, including dietary modification, are far more effective at reducing the risk of cardiovascular disease. Hence the confusion! regular light-to-moderate alcohol intake, especially in those at risk, whose diet is steadfastly Western will, at the very least, do no harm and almost certainly lead to benefit. For those who have a healthy diet and lifestyle, you can probably push it a little more? I’m just saying tho, disclaimer!! Hope that helps, if you have any more questions leave me a comment and I will do my best to reply. Thanks for the comment Mo :-).